PRE-WALK RALLY We are praying for a record crowd at this year’s Pre-Walk Rally. 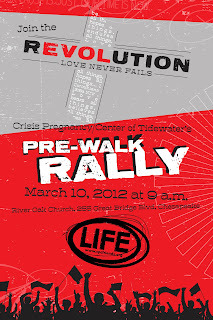 The Rally is critical to the success of the Walk for Life. Pray for ears to open and hearts to stir to action during this event on Saturday, March 10. 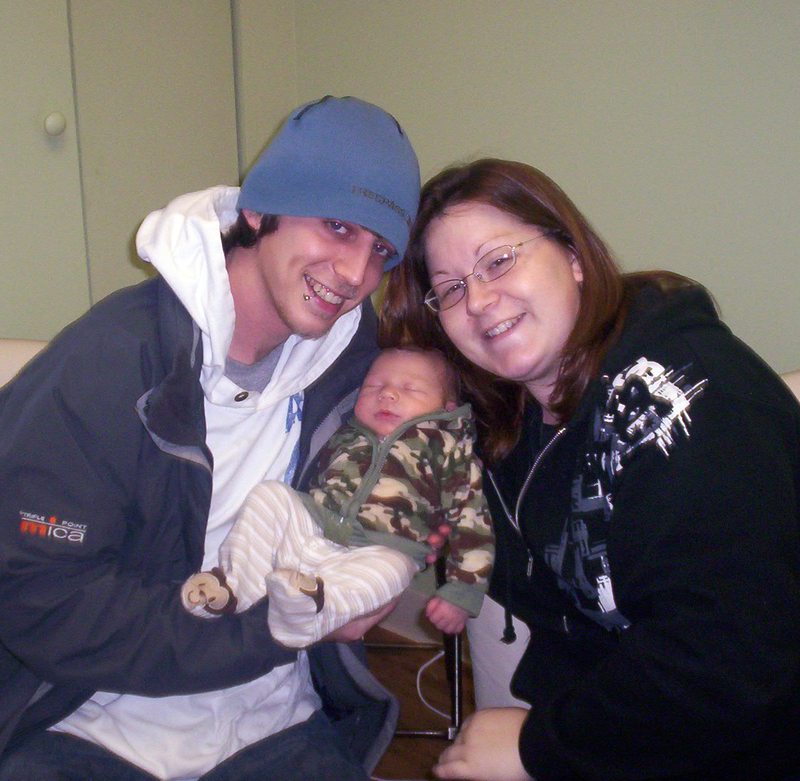 COMMITMENT Please pray for the moms and dads who chose life for their baby and are attending Great Expectations Bible study and parenting classes. Pray for the leaders who invest in these individuals as they speak truth in love regarding marriage, family and commitment. Pray for our clients who are married. Just as Jesus Christ loved the church, pray for husbands to love their wives. May these relationships strengthen and grow as they welcome a new baby into their family. INTERCESSION We continue to ask for your prayer for strength and mercy to cover our numerous staff members who are walking through very difficult circumstances. Our hearts are heavy as they face great loss and trials. We are thrilled to report a new record at CPC! This week, 48 new volunteers attended volunteer training. Volunteers are critical to our ministry – thank you for answering our prayers! It’s not too late if you’d like to get involved! Connect with our volunteer coordinator today to plug in. 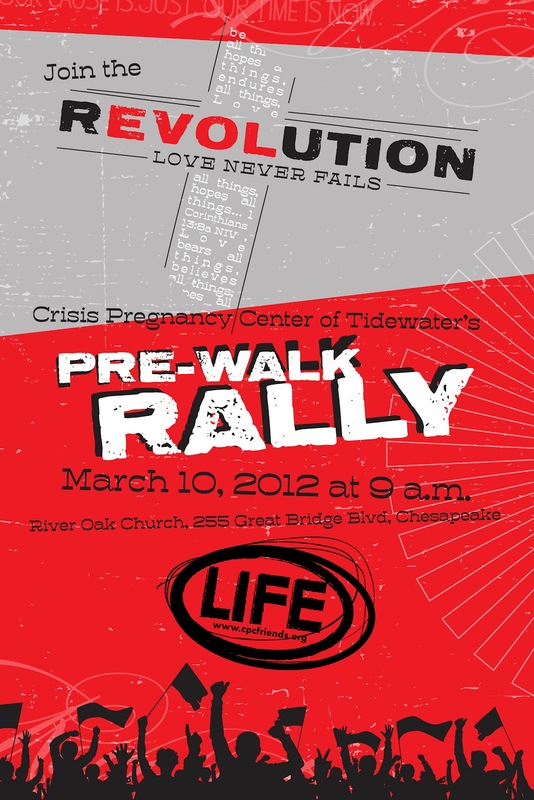 Join CPC at the PRE-WALK RALLY on March 10 at 9 a.m. at River Oak Church in Chesapeake! This must-attend event is filled with NEW information about the WALK FOR LIFE 2012 Fundraiser. Learn more at http://www.cpcfriends.org/ or call our main office at 757.410.9703 for details. 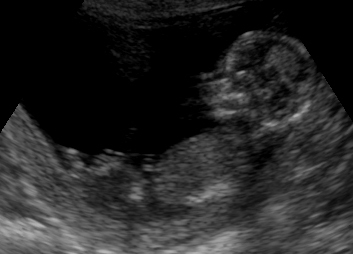 Today, the Virginia Senate passed a bill (SB484) that will require mothers to receive an ultrasound and be given the opportunity to see their pre-born child prior to terminating their pregnancy.